We do not offer drop in service appointments. 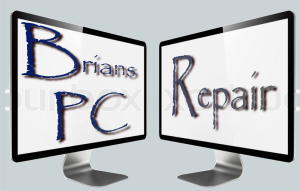 Instead, we come right to where you are with our in-home computer repair services. We can also arrange remote support if it is more convenient for you.